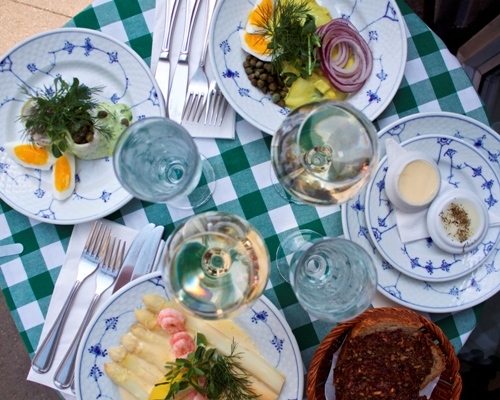 “Restaurant Kronborg is situated in the centre of Copenhagen and it makes me especially happpy that you can find good eateries at reasonable prices here,” writes Camilla Maja in her guide to her preferred lunch spots in Copenhagen. 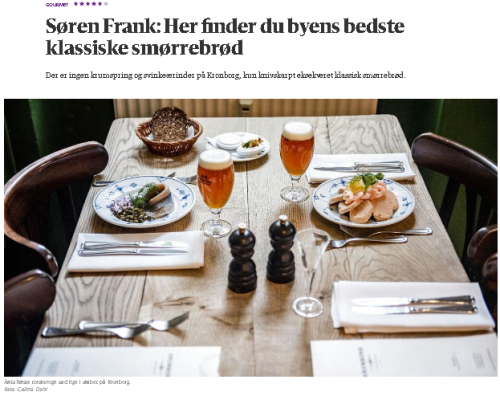 “I love it,” said EU Commissioner, Margrethe Vestager, about the “tarteletter” (old school Danish vol-au-vents) to Alex Barker from the international business paper, Financial Times, when the met over lunch at Restaurant Kronborg. Their lunch was part of the weekly interview series “Lunch with the FT”. Financial Times – the leading business paper in the UK, possibly in the world – has a regular weekly column where a prolific journalist or editor interviews a personality from the world of politics, business or culture. The interview always takes place over a lunch (chosen by the interviewee) based on the idea of rediscovering the art of conversing preferably in pleasant surroundings, accompanied by food and drink. 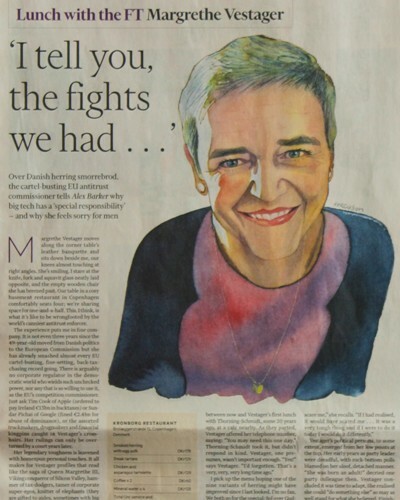 In late September 2017 Financial Times published and interview by Alex Barker, head of the paper’s office in Brussels, with Danish EU Commissioner for Competition, Margrethe Vestager. 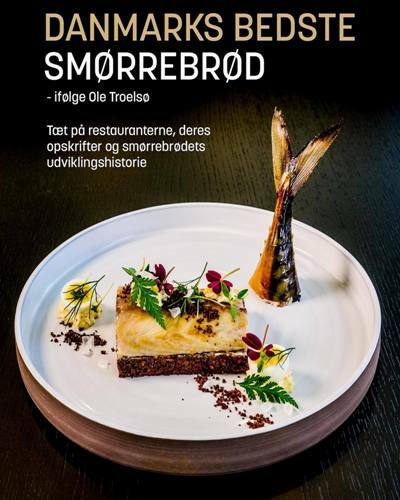 “The smørrebrød is the classic repertoire and so generously presented (without being overdecorated) that two dishes will satisfy anybody who is not ravished like a wolf,” writes foodie magazine Gastro about Restaurant Kronborg in their February edition. 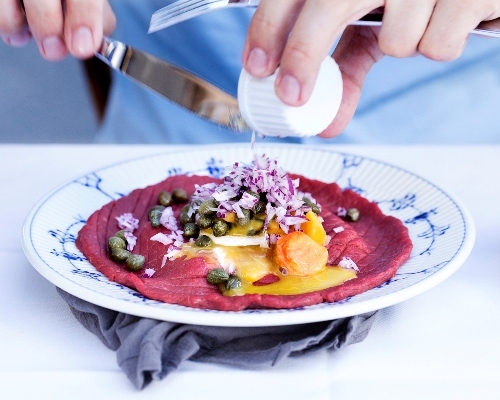 “A classic Copenhagen restaurant, which in recent years has sharpened the gastronomic profile considerably, without guests loosing the feeling of visiting one of the city’s old school places,” writes foodie magazine Gastro about Restaurant Kronborg in their February edition. 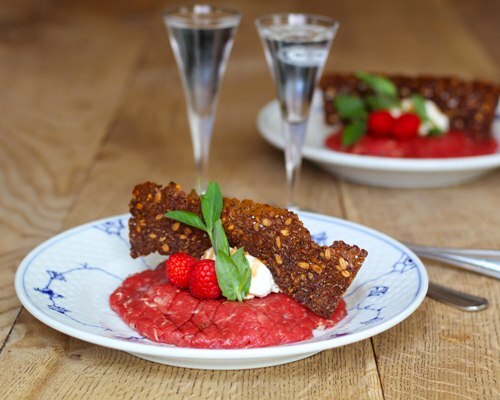 “Beautifully cooked food, attentive service and genuine care,” writes Jonathan F in his review of the traditional Danish lunch at Restaurant Kronborg. 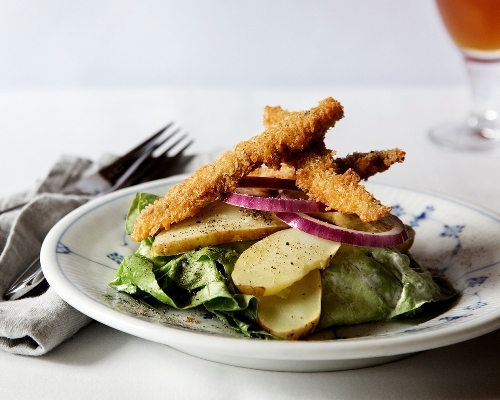 He recommends our lunch and awards us five stars of five possible at Tripadvisor. “We really cannot recommend it enough,” writes reviewer Jonathan F on the travel website, Tripadvisor, under the headline “Fantastic food exceptional service”.